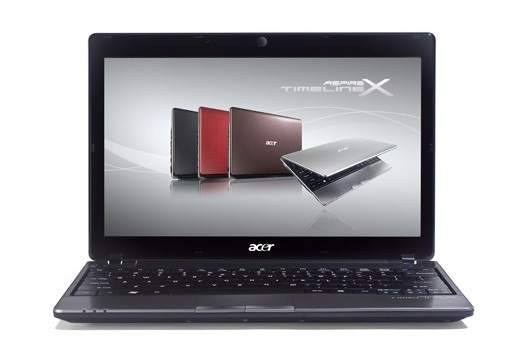 Acer’s TimelineX series – itself a development of the Timeline range – is reasonably mature now, and the design language has evolved into a slick, handsome line-up of variously sized notebooks. 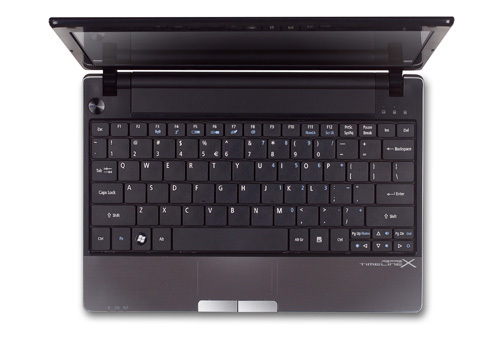 The TimelineX AS1830T-68U118 is the smallest on offer, at 11.6-inches, and is a roughly 1-inch thick slice of black brushed aluminum. It’s lightweight, too, at 3.1-pounds, and feels sturdy and well-built. 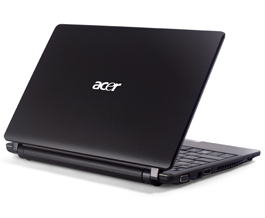 Acer's TimelineX 1830T may look very similar to their Aspire One 721 netbook but it offers a much greater experience and at very affordable prices for an ultraportable. Performance is strong thanks to the new Core 2010 ultra-low voltage processor. It is certainly a very capable ultraportable but it does have a few downsides including a less then optimal webcam and a trackpad that can be extremely difficult. 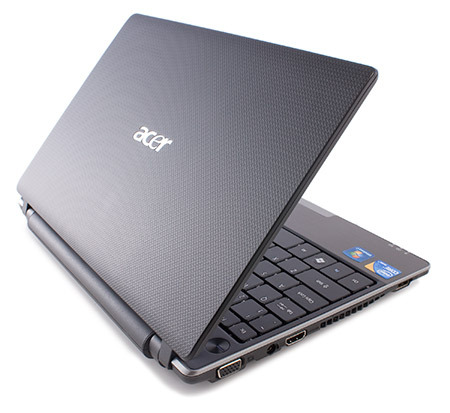 An affordable ultraportable that's long on workaday performance but iffy on input ergonomics. 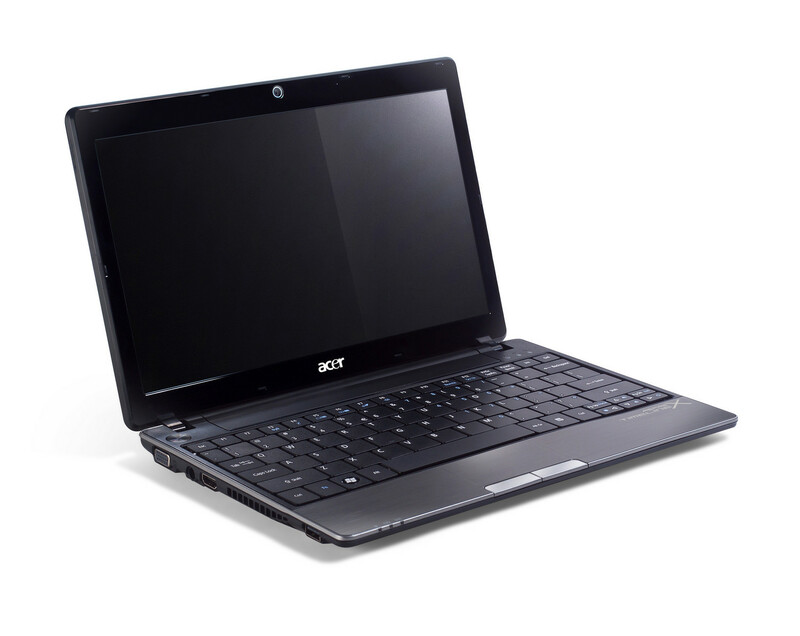 It's easy to mistake the Acer Aspire 1830T-3721 for a netbook, as the 11.6-inch widescreen and 3-pound frame are features of one. However, beyond its looks lies one of Intel's newest CULV processors, which is fast enough to please any performance enthusiast, while battery efficient enough to last through a multi-legged flight. If you need a bigger screen, better battery life, and a sleeker frame, the Asus UL80VT-A1 is the better pick and even more formidable when it upgrades to the new Core processors. 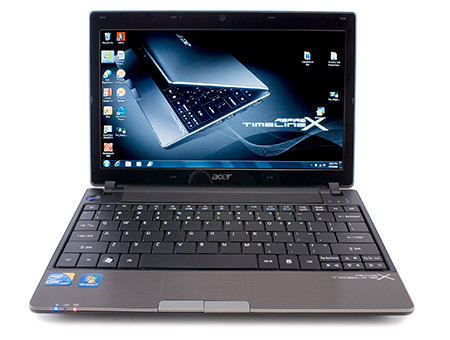 The Acer Aspire TimelineX 1830T is an ultraportable notebook that's light, very mobile and provides decent performance for office and Web tasks, as well as some multimedia tasks. We think it should be considered by people who have considered getting a netbook but have been put off by their slow performance. Bear in mind that user comfort isn't great, however, as the laptop's touchpad is small and its keyboard a little too stiff. 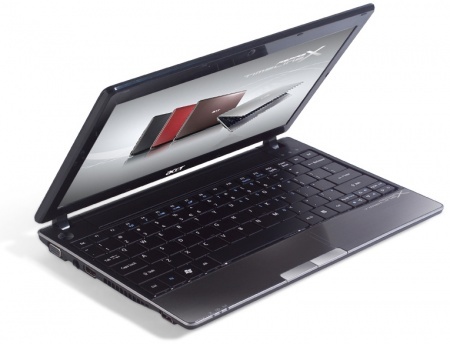 The Core i5-520UM is a power efficient ultra low voltage processor for laptops. Using Turbo Boost it can be clocked with up to 1.86 GHz. Thanks to Hyperthreading, 4 threads can be processed simultaneously. An integrated graphics card (Intel HD Graphics with 166-500 MHz) and a DDR3-800 memory controller are also included in the package. Compared to the Core i7-620UM, the 520UM offers less Level 3 Cache and a slower Turbo Boost clock rate. 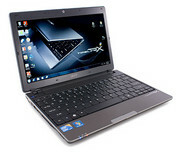 U5400: Entry level dual core CPU of the Arrandale series. Does not support Turbo Boost (for the CPU), Hyperthreading, Virtualization and AES. Due to the slow clock speed, the performance is only sufficient for non demanding applications. 74.71%: This rating is bad. Most notebooks are better rated. This is not a recommendation for purchase.» Further information can be found in our Notebook Purchase Guide.